Noophen stimulates memory and learning ability, increases physical working capacity, eliminates mental and emotional stress, anxiety, fear, and improves sleep patterns. It does not has any effect on choline and adrenergic receptors. 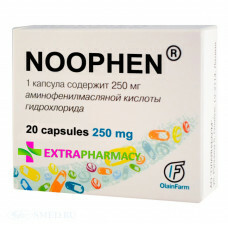 Noophen reduces fatigue , headache, a feeling of heaviness in the head, sleep disturbances, irritability, emotional lability. 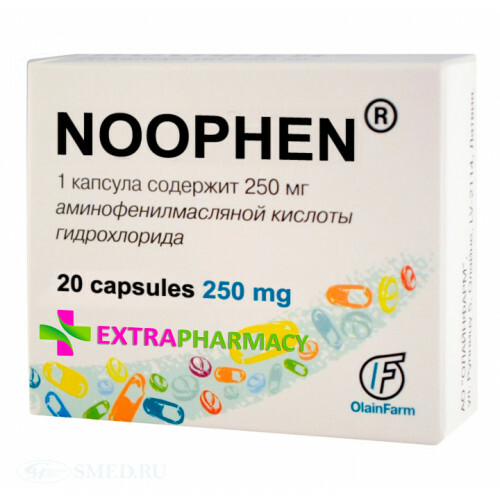 Noophen increases mental performance, improves mood, increases the interest and initiative, motivation without sedation or excitation. Noophen improves psychological indicators - attention, memory, speed and accuracy of the sensory-motor responses. It doesn't form addiction and dependency to the drug, doesn't cause withdrawal syndrome. !! 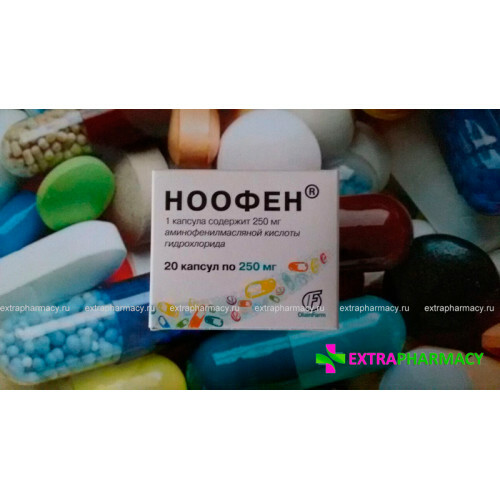 You are about to buy genuine Noophen pills (made in Latvia) that may be labeled in Russian and provided with instructions in Russian.